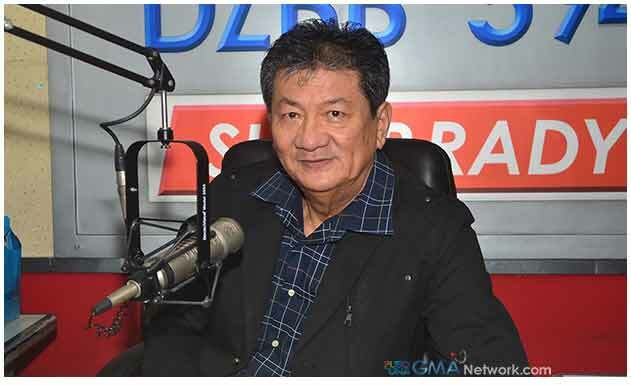 Super Radyo DZBB 594 khz, the flagship AM radio station of GMA Network, has further strengthened its programming with the simultaneous launch of three new programs. 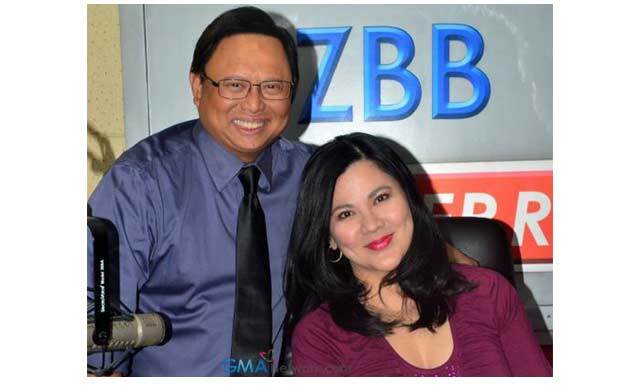 The tandem of Arnold “Igan” Clavio and Ali Sotto is back on the return of Dobol A Sa Dobol B every Monday to Friday at 10-11 a.m. The program actually starts earlier than its schedule with a funny yet substantive satire segment called Jeng Jeng, a musical commentary on the day’s issues with original lyrics written and performed by Clavio, Sotto and Mike Enriquez to the tune of well-known songs. The two other new DZBB programs are Easy Easy Lang and The Long Tall Howard Show. 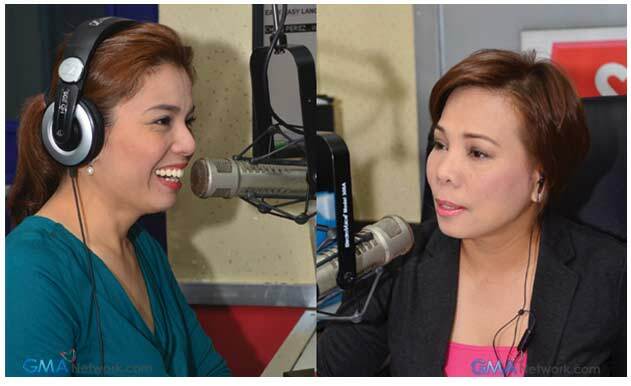 From 11 a.m. to noon, Mondays through Fridays, a variety of health, wellness, and social issues are tackled by veteran TV/Radio anchors Susan Enriquez and Lala Roque on Easy Easy Lang. The family-oriented lifestyle program tackles relevant issues that both housewives and entire families will find informative and entertaining. “Listeners can expect a wholesome, informative and entertaining show. Lilihis tayo sa mga isyu na nakakabigat sa puso natin. Nakikinig ka at natututo ka, at the same time, nag-eenjoy ka,” says Susan Enriquez. “Di ba sa panahon ngayon puro bad news, kami naman ‘yung good news. Kasi kailangan din natin ng positivity sa pang araw-araw na buhay. Simpleng bagay kaya nating pagusapan ng malaliman. ‘Yun ang maaasahan nila sa programa namin,” adds Roque. The Long Tall Howard Show is hosted by pioneering radio personality Howard Medina who brings everyone back in time to enjoy the music of yesteryears. Listeners will be treated to carefully-selected hits from the ‘50s, ‘60s and ‘70s every Monday to Friday from 1-2:30 p.m.
To catch the latest news, commentaries and entertainment updates, tune in to DZBB at AM 594 khz or via livestream at http://www.gmanetwork.com/radio/streaming.